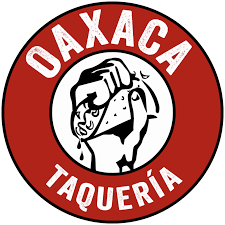 Join us for a complimentary tasting event with NYC staple, Oaxaca Taqueria. OAXACA is a city in Mexico well-known for its exceptional food. At Oaxaca Taqueria, we have dedicated ourselves to bringing you traditional Mexican fare inspired by the flavors and ingredients of Oaxaca. Our food is made fresh from scratch every day. Whenever possible, we purchase our ingredients from local, organic and sustainable sources. Please enjoy our little taste of Mexico."